Villa San Michele enjoys the best location in Port Douglas on vibrant Macrossan Street in the heart of Port Douglas. 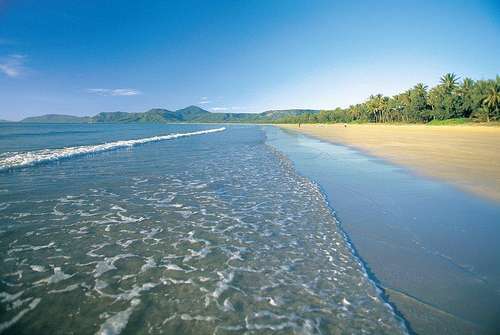 This unbeatable location places you in the centre of all that Port Douglas has to offer. Boutique shops, cafes and award winning restaurants are right on your doorstep. 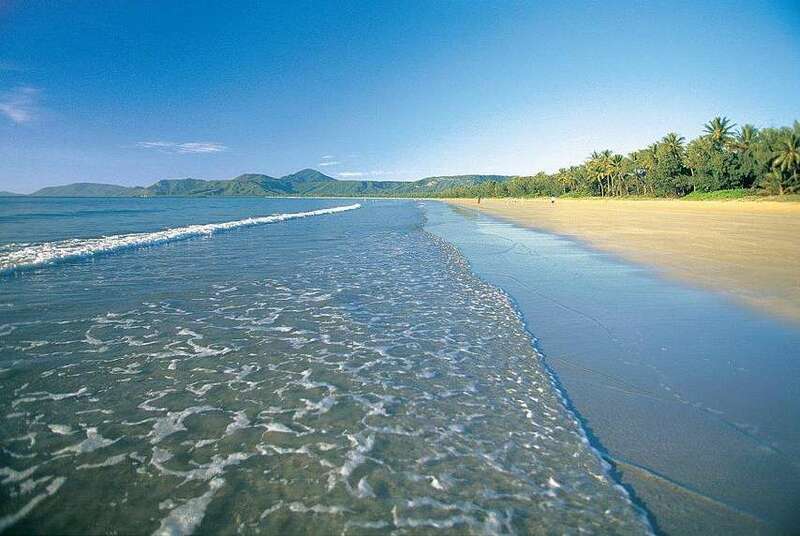 Magical Four Mile Beach and the Reef Marina are just a 5 minute stroll away. 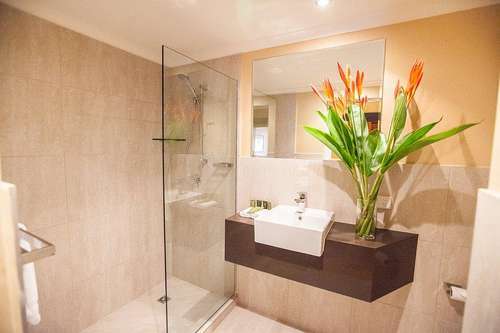 Villa San Michele features boutique Mediterranean style apartments. 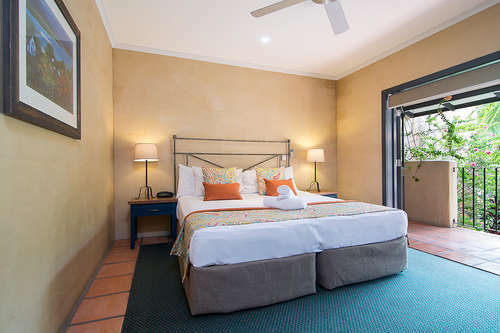 The 1 Bedroom & 2 Bedroom/2 Bathroom refurbished apartments all include free Wi-Fi. 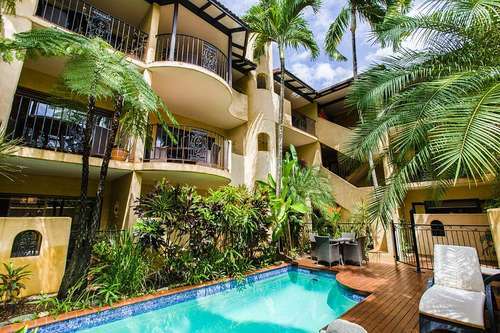 The spacious apartments are fully air-conditioned and are situated around a courtyard of tropical gardens, complete with two heated swimming pools, spa, sun lounges and poolside BBQ.